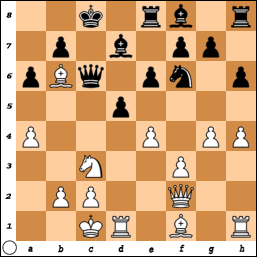 Here are some chess puzzles from the Sicilian, Scheveningen (ECO B80). 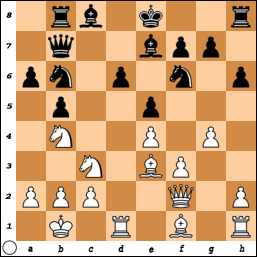 B80 Puzzles, Part II. 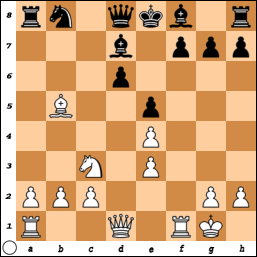 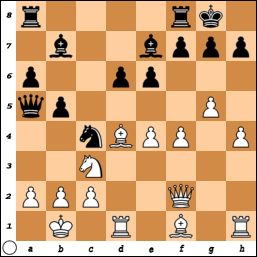 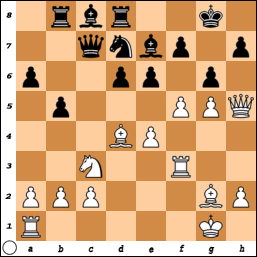 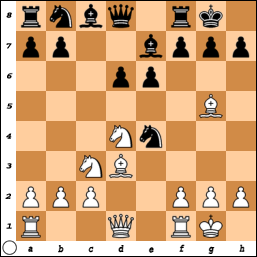 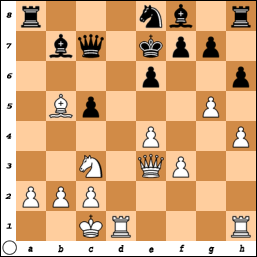 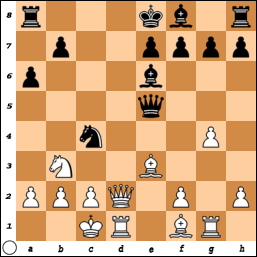 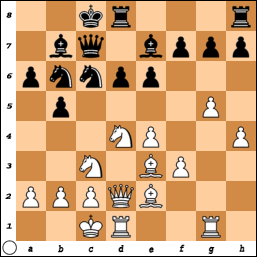 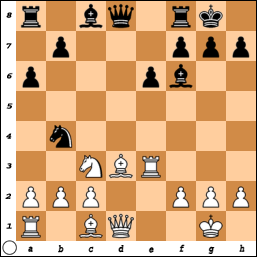 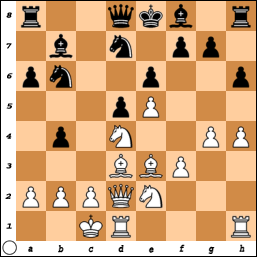 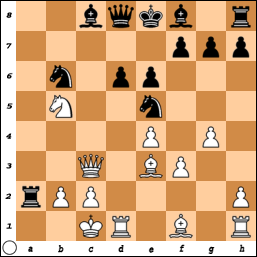 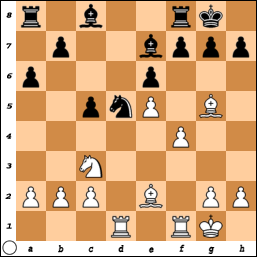 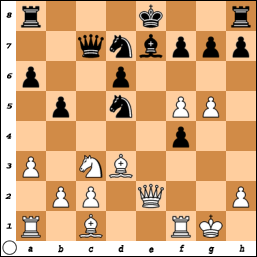 White to move and win except where noted. 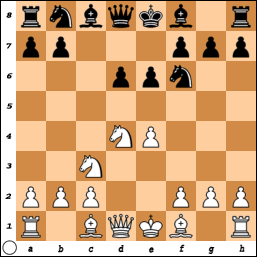 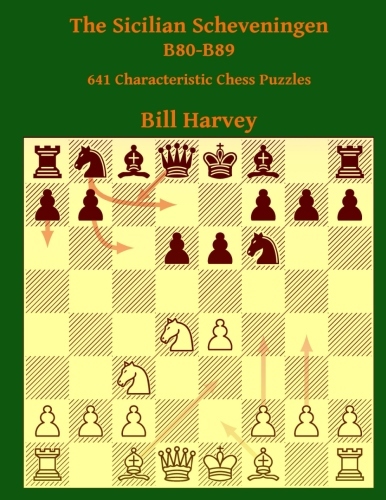 B80 Puzzles, Part III. 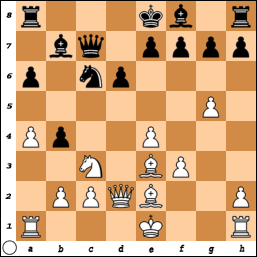 White to move and win except where noted.